Forklifts for sale. Get the best deal on a quality new or used machine. Price match guarantee! Extended warranty available on all second-hand equipment. 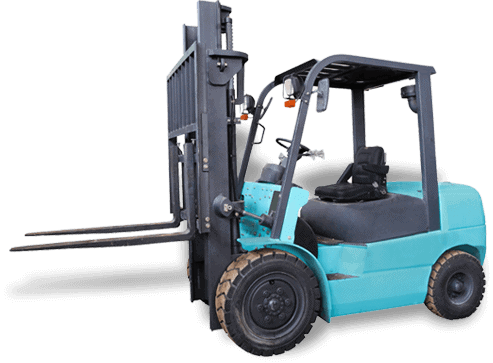 Buying and using used forklifts are a cost-effective way to get the heavy machinery you need without going way over budget or increasing your company’s overhead. 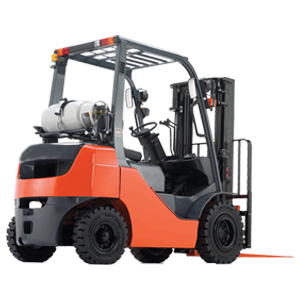 ForkServe proudly offers used forklift sales in Sydney for companies and individuals in Sydney, and all of our used forklifts adhere to the same strict quality control measures that we implement for all of our equipment. Our sales team is experienced and willing to work with you to find and source the best used forklift to suit your needs while staying mindful of your budget. We work hard to make the entire purchase process easy and convenient from the first point of contact until you go away with your forklift. 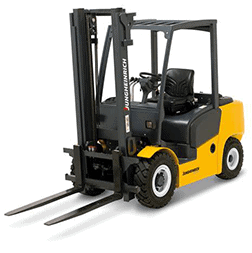 Pallet jacks, electric pallet trucks, reach trucks, side loaders, walkie stackers, ride on, counter balance, scissor lifts, flame proof, high reach, pivotal, narrow aisle, order picker platform trucks, reach stackers, container handlers, heavy duty forklifts, telescopic handlers and all terrain forklifts. Special Attachments can be added to suit specific applications. These includes: jibs, safety cage, rotator, whitegoods clamp, extra long tynes and double pallet handlers. Our helpful Sales Team will work to source the right forklift for you, making your purchase an easy and pleasant experience. Finance & Leasing packages are also available. The line-up of New Forklifts that we act as Agent for are amongst the highest quality in the world. After Sales Service Plans are available and can be less expensive than servicing directly with the manufacturer. 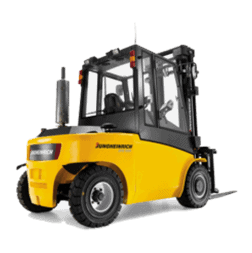 We have access to a large pool of quality Used Forklifts that we are able to fit out to almost any specification for you. All of our used forklifts are well-maintained because we only offer the highest quality and best brands for our customers. 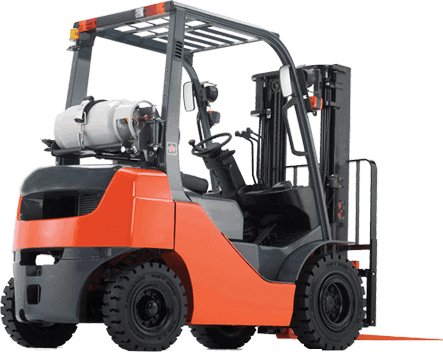 We offer financing and leasing options that can help you get the forklift you need, and you can also decide whether or not you’d like us to tailor an after-sales service plan for you. We design these plans to help save you money while still getting the high-quality equipment you need to complete both small and large projects in and around the Sydney area. 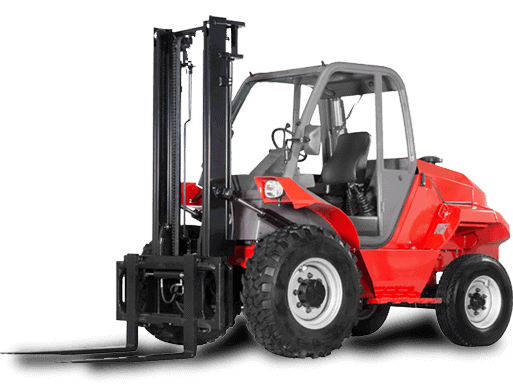 Since we have access to such a large pool of quality used forklifts, we’re able to fit out to almost any constraints or specifications you may have. 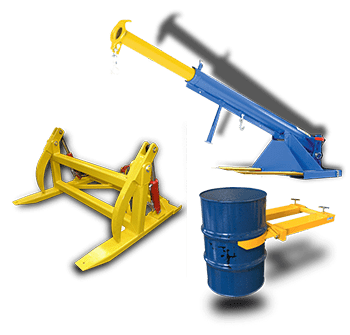 You can also get special attachments that you can add to suit specific applications including double pallet handlers, extra long tynes, jibs, rotator, safety cage and whitegoods clamps. 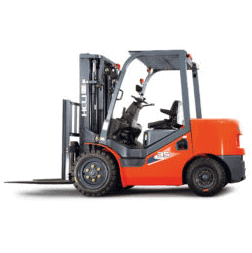 Contact ForkServe for Used Forklift Sales in Sydney Today! If you’re in need of a used forklift but you don’t want to sacrifice quality for price, contact us. 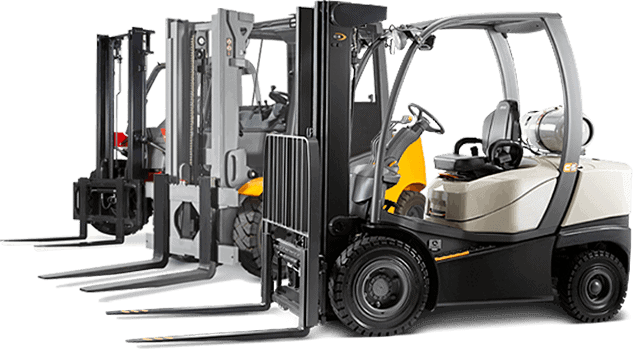 We’ll work hard to tailor a forklift to suit your needs and specifications at competitive pricing!